Earn a day pass by helping us out! 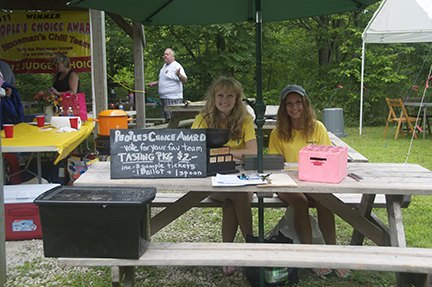 Every successful community event relies heavily on willing volunteers. Volunteer positions are limited So… Sign up below to participate! We need 4 hours of your time. 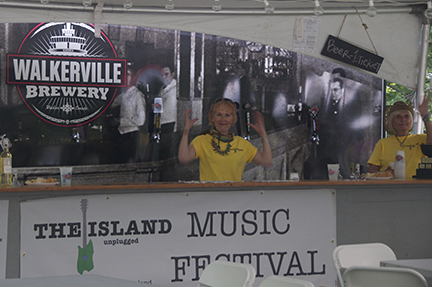 How did you hear about our festival? If you are a high school student, will you require a record of your volunteer hours for credit? If so, which High School? What areas are you interested in helping with? Do you have smart serve, your card will be required on site. How long would you like to volunteer? 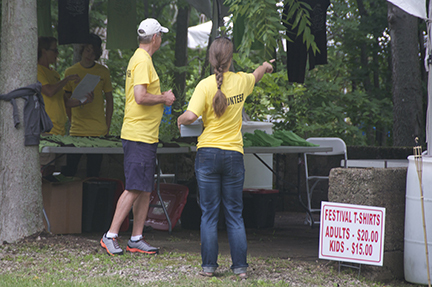 While volunteering you will be required to wear a "volunteer" shirt (provided by festival) that clearly marks you as a volunteer. The consumption of alcohol or other banned substances is prohibited while volunteering. All volunteers are expected to act in a friendly, courteous and respectful manner.